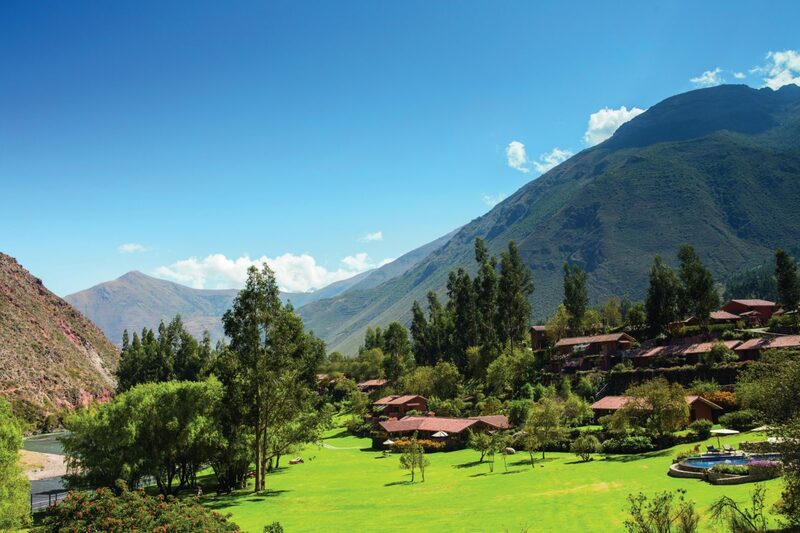 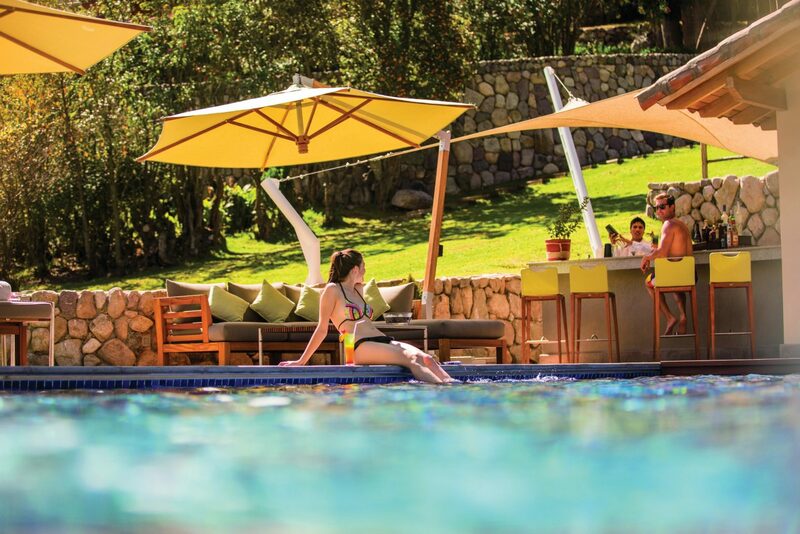 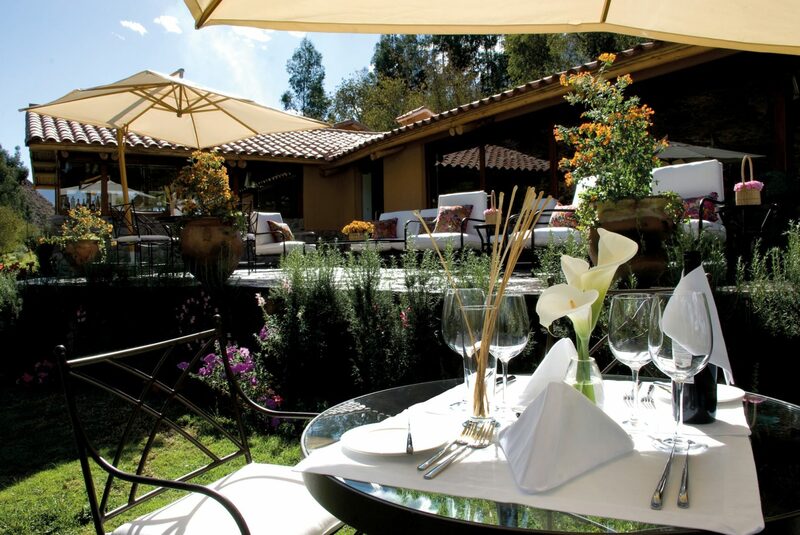 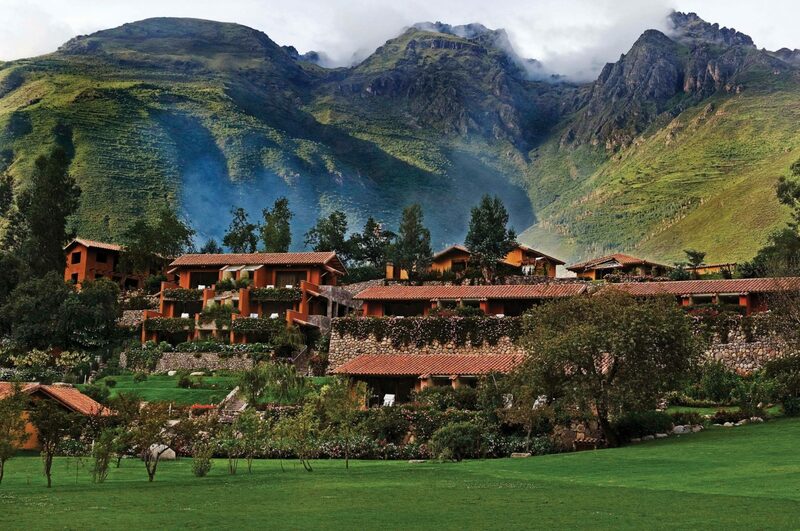 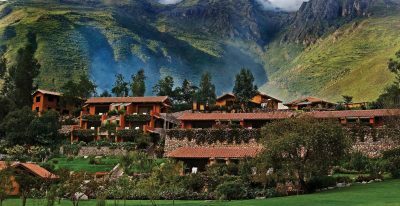 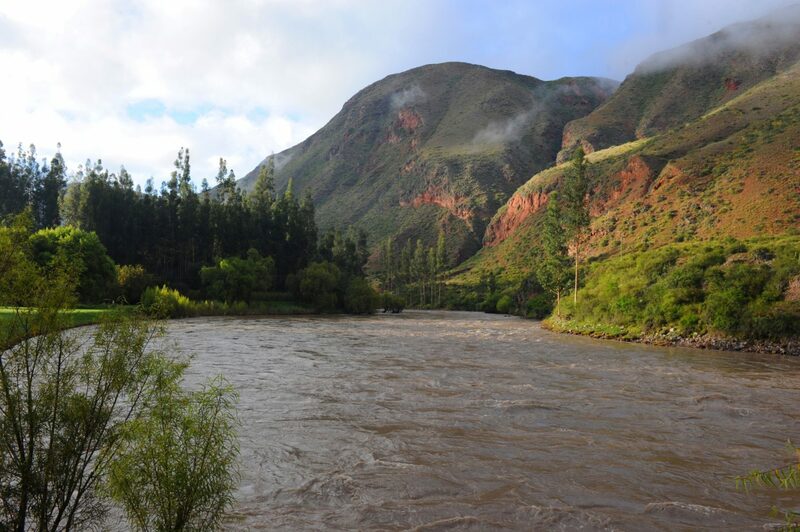 The Belmond Rio Sagrado is one of the top 5-star options in the Sacred Valley. 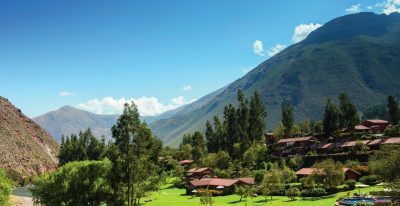 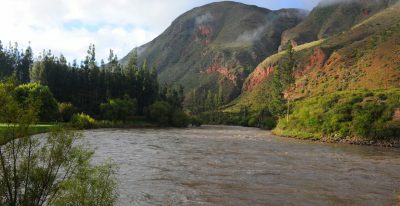 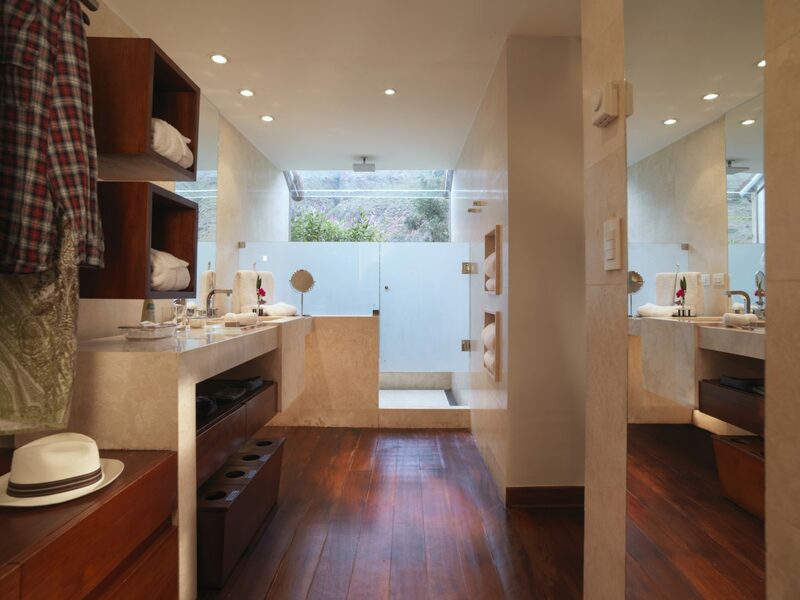 Set on the banks of the Urubamba River, rooms feature luxurious amenities such as heated wooden floors in the bathrooms and a large private terrace with views of the surrounding mountains. 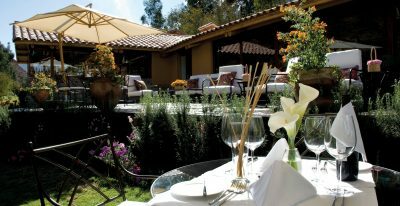 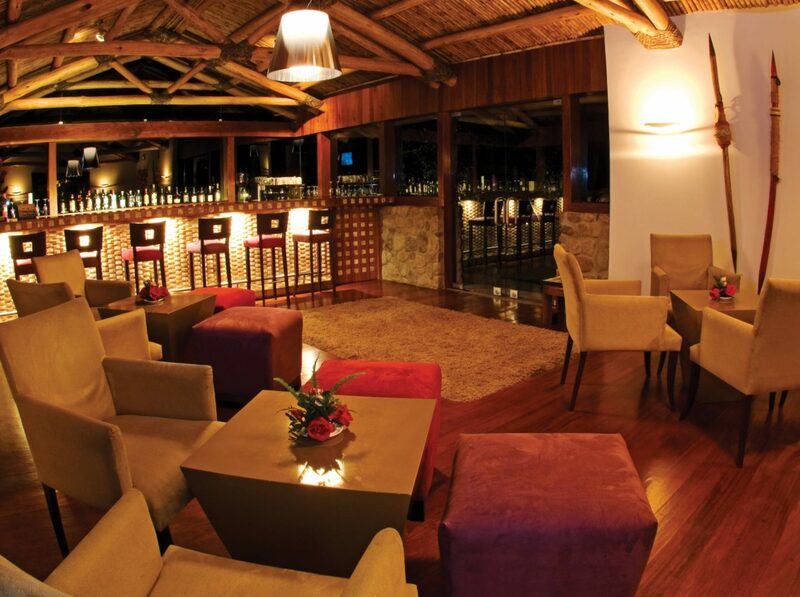 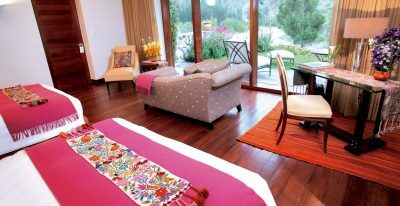 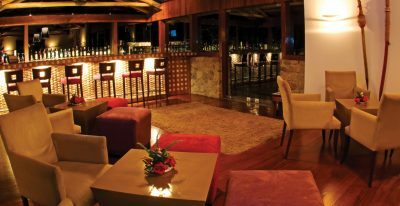 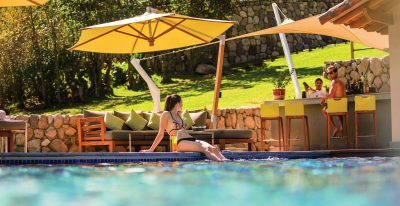 The hotel also features a swimming pool, ample gardens, spa, and two restaurants.